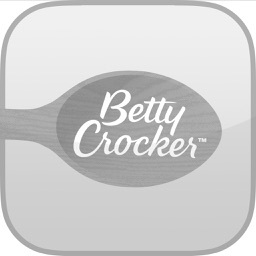 The Betty Crocker Cookbook – Kitchen-Tested Recipes by General Mills Inc.
Browse over 9000 recipes, no internet needed. 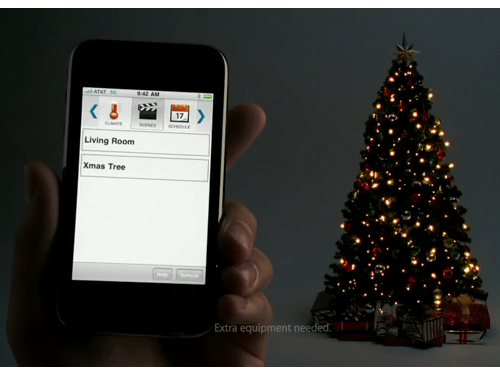 There is also a free iPad version. 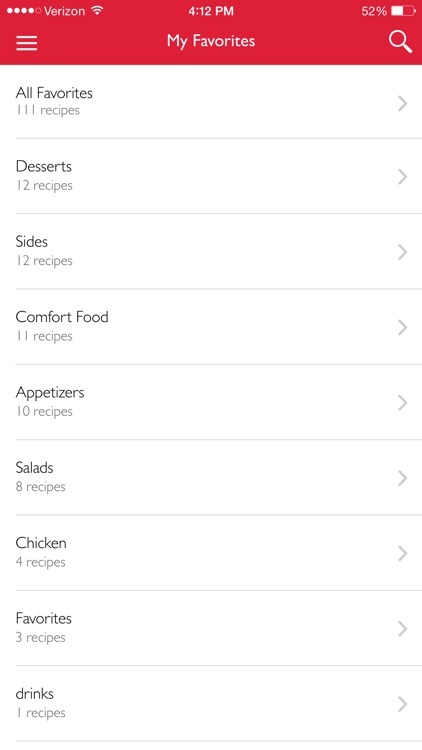 Select up to two ingredients you have on hand and get a list of recipes that include them. 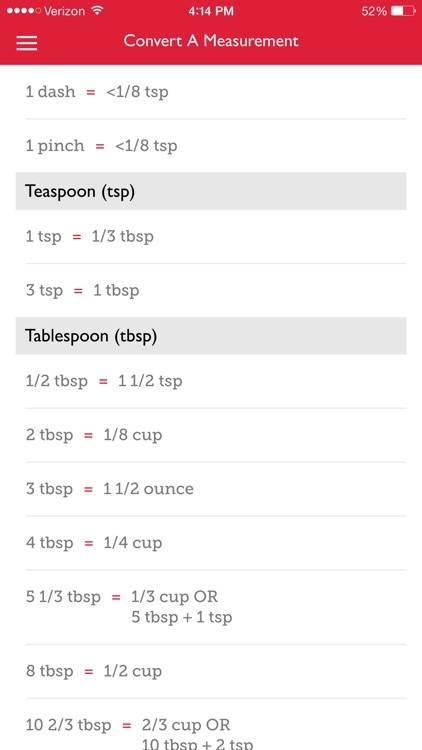 Email recipes. 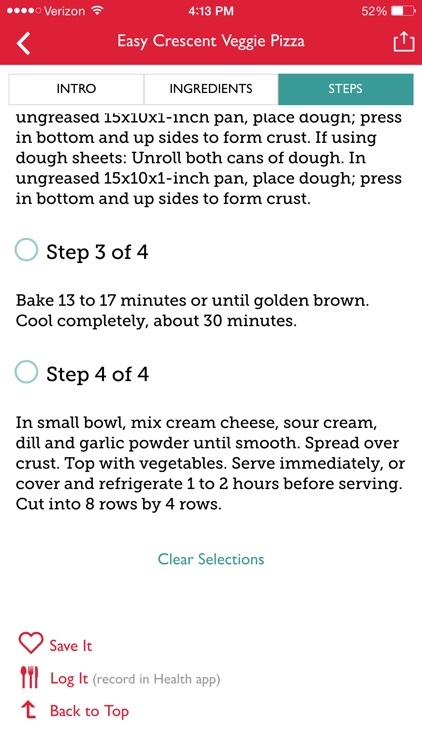 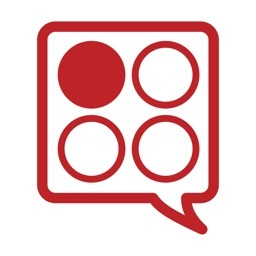 Get nutrition info for each recipe. 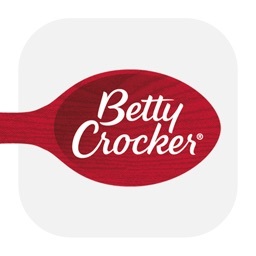 You can download coupons for General Mills products, but you must open a free online account in order to use them. 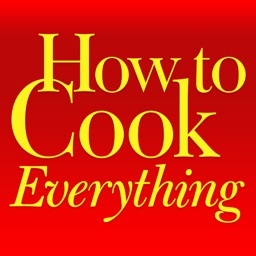 Some but not all of the recipes will include General Mills brand products. 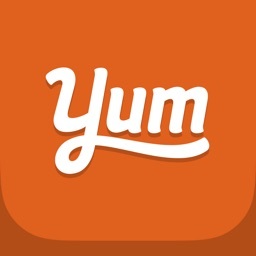 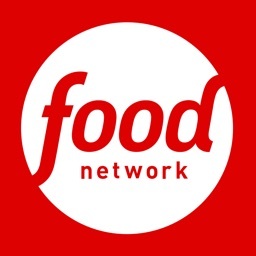 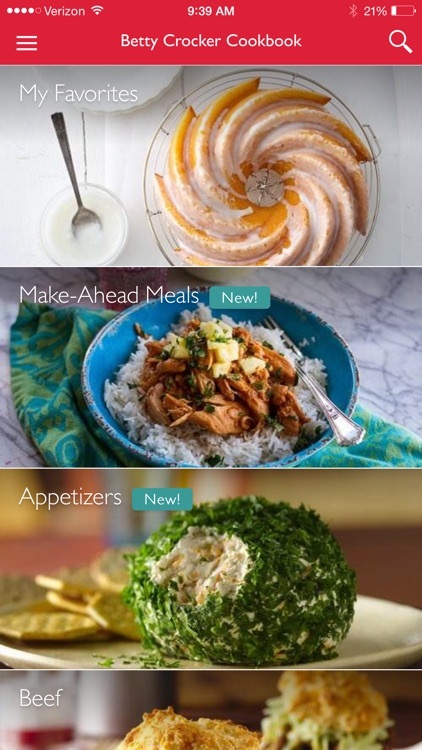 Get 15,000+ kitchen-tested recipes all at your fingertips, for FREE with the app inspired by our best-selling cookbooks. 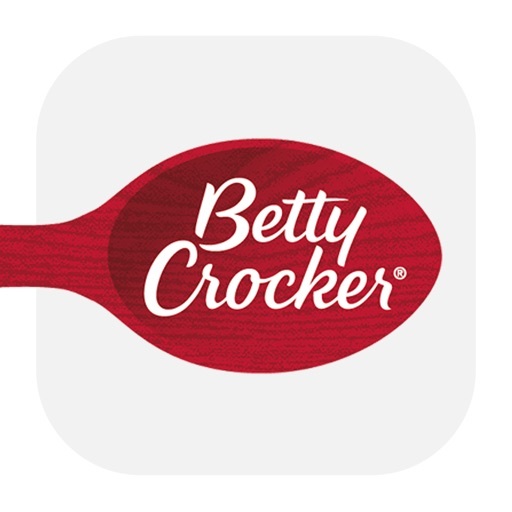 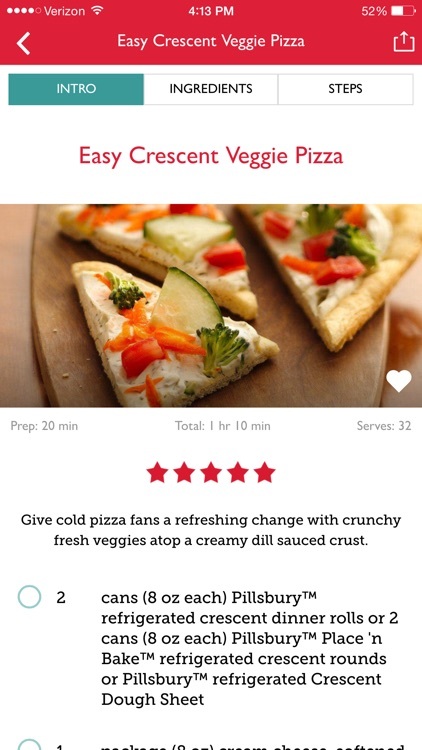 Specifically designed with features to make it easier to cook from your Apple device, the new and improved Betty Crocker Cookbook app is better than ever.